It shouldn’t come as a surprise that we know a thing or two about repairing and installing tires. In fact, we’re confident that we do it better than anyone else. 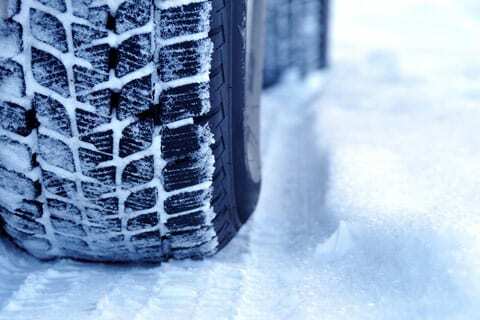 So if your tires are worn, damaged, or not dressed for the weather, come in and see us. And if you’re in the market for a set of custom wheels that perform as great as they look, check out our incredible selection of styles, finishes, brands, and sizes. Drivelines keep your automobile operating properly when correctly maintained. Visit Burt Brothers Tire & Service for quality, competitive driveline repair. Our tire shaving system can help you when one tire fails. 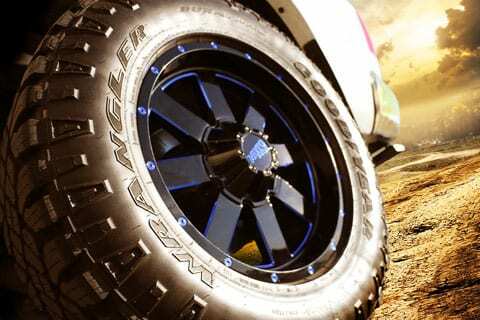 You can purchase one tire and we will shave it to match the tread depth of the other 3 tires on your vehicle.